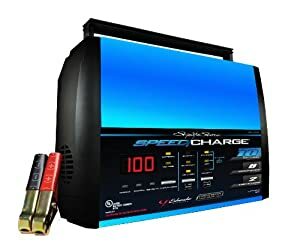 Amazon right now has this Schumacher SEM-1562A Speed Charge Maintainer (1.5 Amp) price cut for only $19.54 (down from $59.80) FREE Shipping via Amazon Prime or on orders over $25. 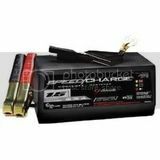 Schumacher SSC-1000A SpeedCharge Battery Charger 舒马赫的汽车电池充电器， 快速充电， 数字显示原价180刀， 现在打折$39.99 with free shipping. 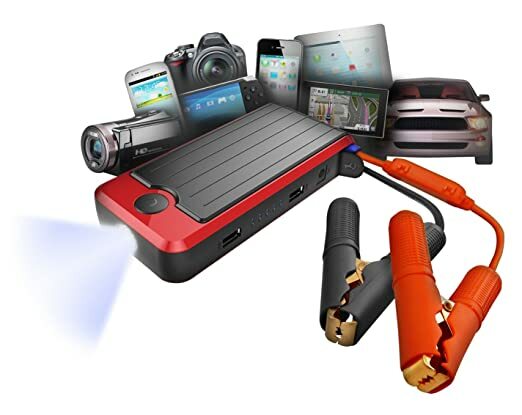 非常好的reviews. 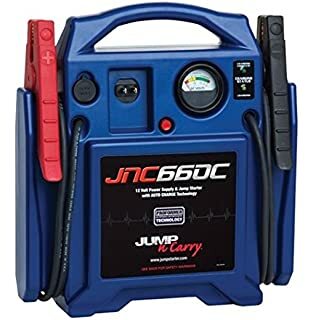 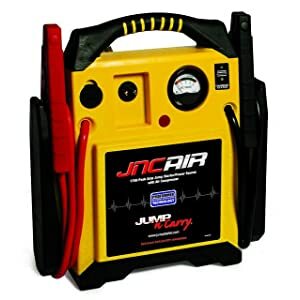 Today only, Amazon is offering up to 68% off select Portable Hand Held Jump Starters.